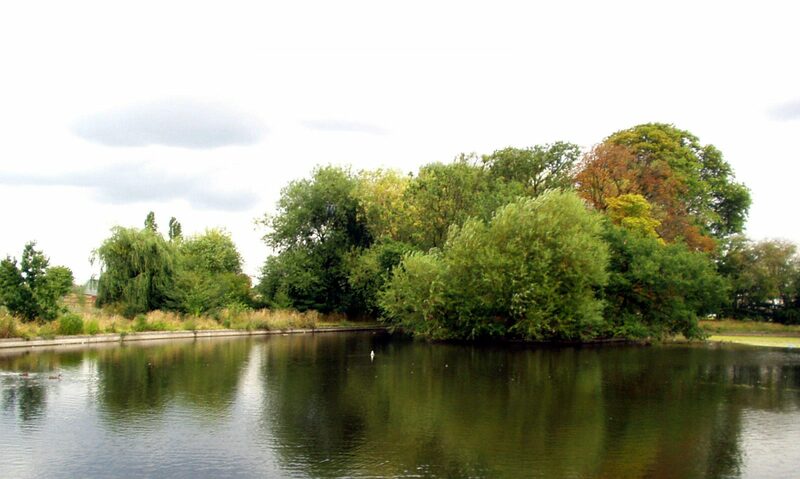 We are a group of local residents and park users who meet regularly together with the aim of protecting and encouraging good maintenance of Lordship Rec, and trying to ensure the rec gets the resources it needs. We hold regular monthly drop in sessions at 1pm on the first Sunday of every month in the Hub to which everyone is welcome. We act as the voluntary eyes and ears of the park, noticing and reporting what needs fixing or replacing and also reporting anything going on that we feel is detrimental to the Rec. We work with closely wit the Hub staff and volunteers and other agencies and organisations interested in the future of the rec via the Lordship Rec Users Forum. We organise events and activity days to bring local people into the Rec and to encourage others to take an active interest in the upkeep of the rec and its future.We have organised summer festivals with games, arts and crafts and nature activities and also have set up volunteer work days in conjunction with TCV (a conservation charity) looking after the woodland areas, clearing debris from the lake or planting trees and bulbs. We have been successful in bringing extra funds into the Rec by bidding for grants from external bodies and have been able to to carry out improvement projects. If you would like to join the Friends, please subscribe to our email list via this website (see top right), or come along to one of our monthly drop-ins in the Rec (as publicised on the park notice boards). Contact us by post at: The Friends of Lordship Rec, 9 Gedeney Road, London N17 7DY.